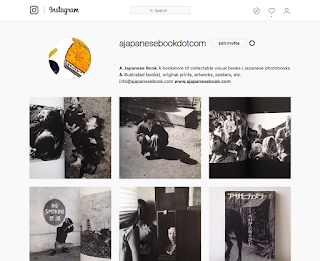 Just a brief word to let everyone know we recently started to post pics on Instagram (@ajapanesebookdotcom). And a reminder that anyone may subscribe to site updates in a reader or by email. Best regards and a wonderful summer start to all!